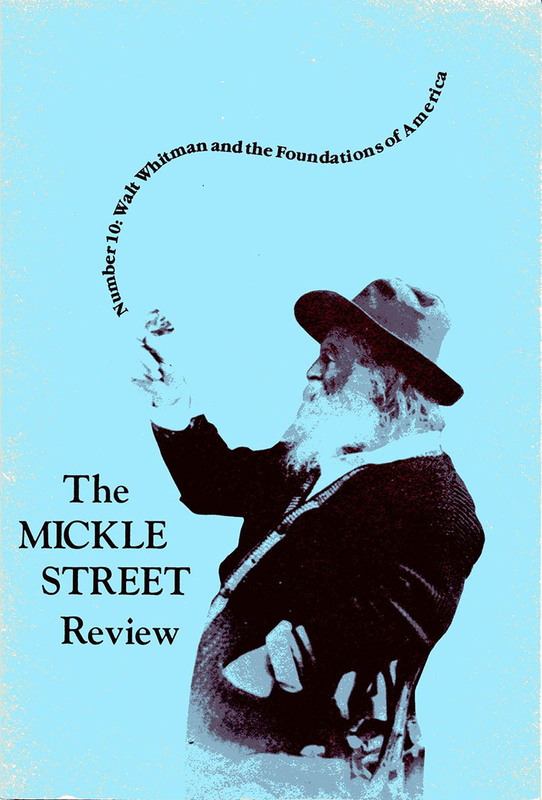 Mickle Street Review is sponsored and published by the Department of English at the Camden campus of Rutgers, The State University of New Jersey. Click here for a PDF of the scholars, poets, and artists who contributed to this issue. Part of the Camden Online Poetry Project. Copyright | Rutgers University – Camden.